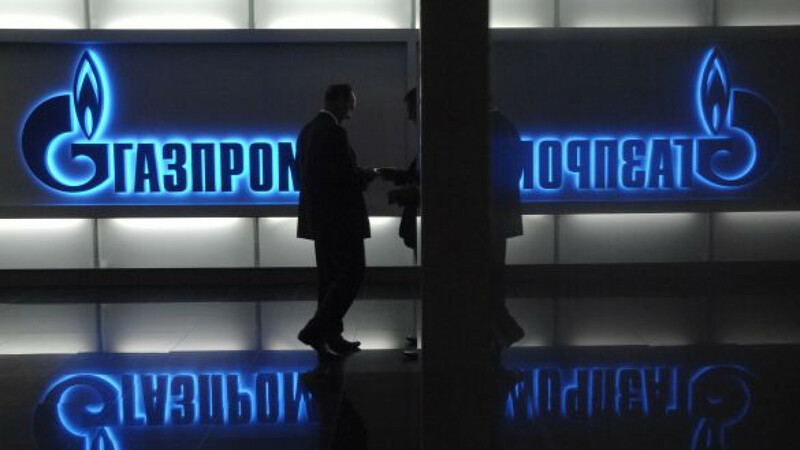 SINGAPORE — The Singapore trading arm of Gazprom expects to double its revenue by 2015 and delay expansion of its Asian crude business as it grows trade volume of liquefied natural gas and nongas liquids. The company could expand into condensate and naphtha, which are traded at its London office. In Singapore, it recently moved into a new 20,000-square foot office overlooking the Marina Bay Sands, which would allow for a doubling of staff to 120. "We're going to concentrate on LNG, and we see that as our big growth area. And demand is very strong," said Arthur Tait, managing director of the Singapore trading unit. He declined to discuss the company's revenue in detail. The company, Gazprom Marketing & Trading Singapore, has ordered two LNG tankers, which will boost its fleet size to five vessels in 2014, he said. Last year, the Singapore unit sold up to 2.5 million tons of LNG to Asia, of which 1 million tons came from its production in Sakhalin, while it supplied 450,000 tons, or 10 cargoes, of LPG to Asia. New regasification terminals proposed in Southeast Asia could boost LNG demand, in addition to strong consumption from China, India and South Korea, Tait said. Gazprom supplied the first LNG commissioning cargo to Thailand when its terminal started operations last year, he added. "We're very keen to justify some of the big investments that will be made in Russia," Tait said, referring to Gazprom's LNG projects. Gazprom, the holder of the world's largest gas reserves, is struggling to kick-start its LNG projects in the face of recent global financial woes and recent discoveries of vast unconventional gas resources in the United States. The uncertainty over LNG production in Russia has prompted Gazprom to discuss possible gas purchases with Brunei LNG, which is half-owned by Brunei. Under the terms, Japanese group Mitsubishi and British company Shell would each own 25 percent. Tait said the company had put on hold plans to expand into crude trading in Singapore after its trader left. Its London office continues to trade crude. "We always knew it was quite a difficult task to get into a new market," Tait said. "There are a lot more players, and we're breaking into a fairly established business." The Singapore unit will continue to try sourcing Russian crude from its parent for sales to Asian refiners. Gazprom Neft, the oil arm of Gazprom, currently handles the parent's crude supply in Russia. "We did not have the right access to physical flow, but it does not mean we will not be active in crude in the future," Tait said, but he gave no further details.